Can We Do It, Columbus? Help us bring home the glory + fame in Columbus Monthly’s “Best of Columbus 2019” reader poll. Our can't miss event of the Summer is here! We've partnered with EVO for a night full of shopping + styling. Launching the new "us" at PENZONE Gahanna. Picture this: it's your next appointment, only there's wine! Starting April 14th, book with us under our new titles. Buy a $125 PENZONE gift card, get $20 in Mama Money. Paying homage to the first 50 + inspiring the next. We’re Salon Today Magazine’s 2019 Salon of the Year! What a year (so far!) TWO Salon of the Year recognitions?! Wow, we’re honored! Ecstatic to bring home Salon Today Magazine + the North American Hairstyling Awards top honors. This season, we’re pairing our brand pillars up with the season’s trends. We’ve been named Columbus Alive’s 2019 Best Hair Salon + Best Spa. Each and every person on our team is an expert in their craft. When it comes to choosing one of our artists or therapists, there’s no wrong decision. Booking your service has never been easier! At PENZONE, we understand what it means to feel confident. Confidence is more than just beauty—it’s bold, yet timeless; smart, but never condescending. Our artists and therapists are committed to helping you uncover your confidence and live beautifully from the outside in. 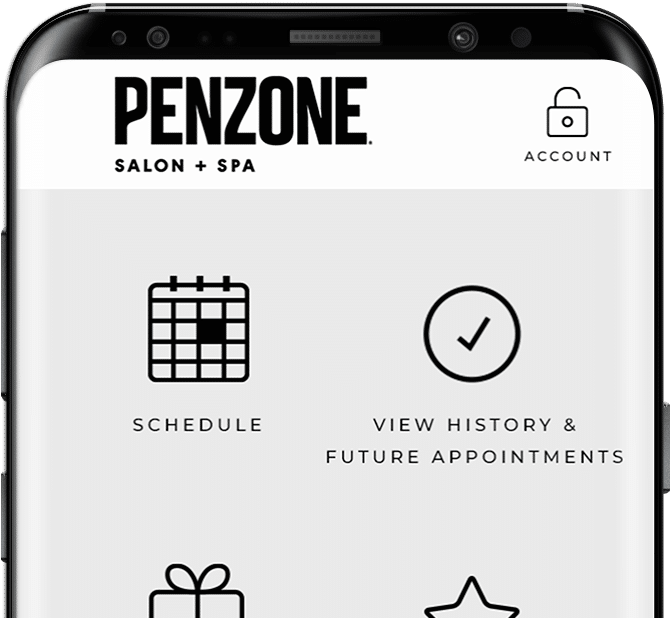 You can find PENZONE Salons + Spas in the suburbs and in the city! 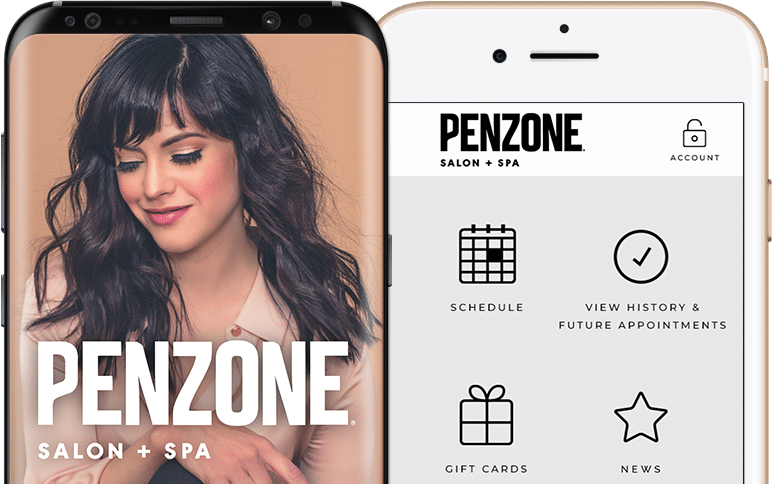 With the opening of PENZONE Salon + Spa Dublin last May, all of our locations are unified under our new brand identity, PENZONE Salons + Spas. 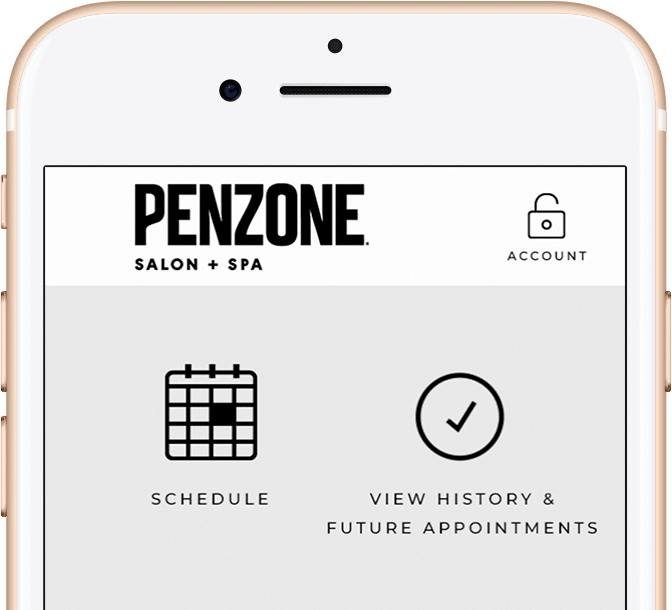 PENZONE Short North joined the lineup in December and PENZONE Gahanna/New Albany's experience launched in Spring 2019. We can’t wait for you to see and experience the “new” us!